Also, congratulations to oranges_and_wildfires who earned a 6 Challenge Streak badge. Author notes: Umi/Clef Completely random AU, also for trope-bingo 'language/translation'. Neither University mentioned in this exist, I didn't think it was fair to drop either Clef or Umi on a real one. Summary: "Fuu - Fuu! You have to get me his email address. Someone needs to tell him he's wrong!" Fandom: Kabaneri of the Iron Fortress (but can be read without any knowledge of the anime, as simply the genesis of a nineteenth-century zombie apocalypse). Characters: Original, with an unnamed appearance by a canon character. Summary: Shuri takes a break and tries to help the group get Groot to stop pouting. Summary: Jack has become slightly obsessed with the latest ship to come through the rift. Summary: “I'm supposed to tell you that you should 'totally get together with Mrs. Wessiri because she likes you, too, and all the the girls ship it.'" Summary: “This song is figuratively incoherent,” Darren said, eyeing his radiocassette player accusingly. Summary: Ianto and Jack are facing several monotonous weeks aboard their ship before they reach their next destination, until they discover they’re not as alone on board as they’d thought. 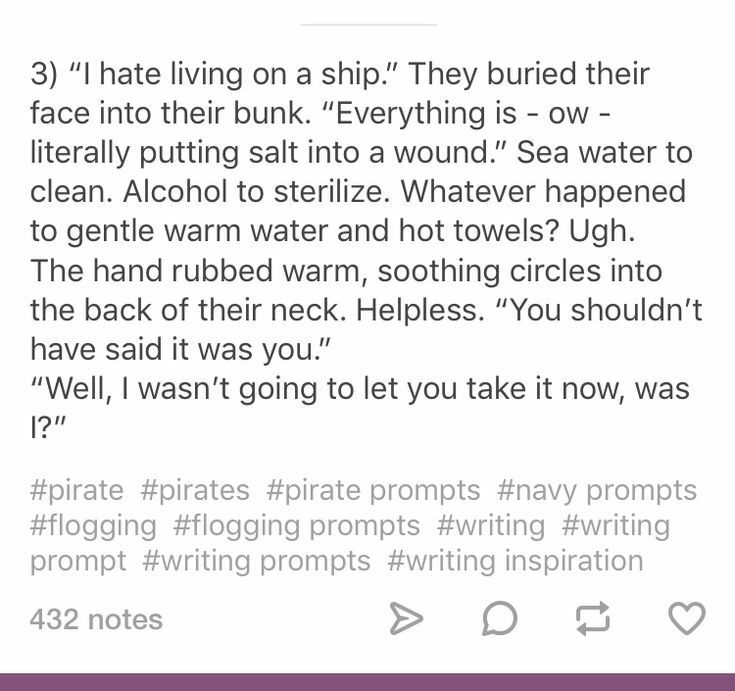 Written For: Challenge 235: Ship at fan_flashworks. Author notes: I read this a longish time ago and I don't really remember how it happens in the book. Initially I only wanted to exploit the idea that there's no reason for ships to have a gender and have genderfluid Amber free him from this cage as well. As usual though, they both did as they wished without listening to me. Summary: Newly recarved Paragon comes back to port at last and meets its first crew member. Each work created for this challenge should be posted as a new entry to the comm. Posting starts now and continues up until the challenge ends at 4 p.m. Pacific Time on Friday, August 10th. No sign-up required.